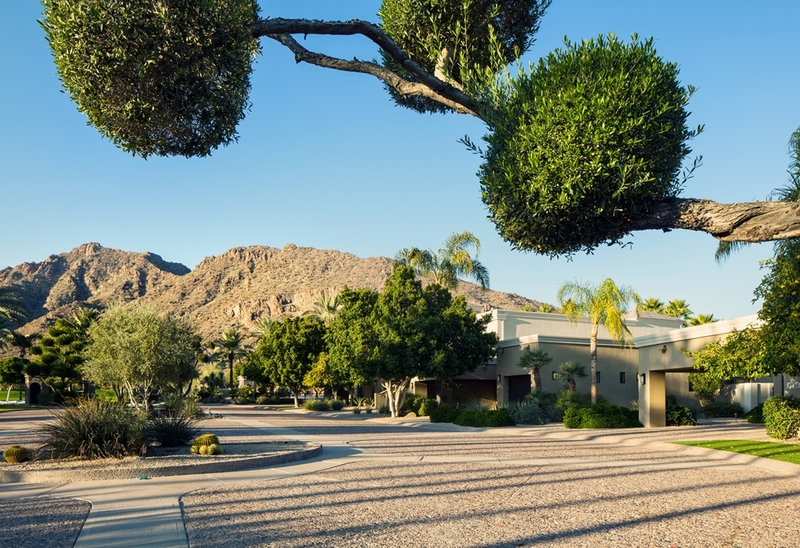 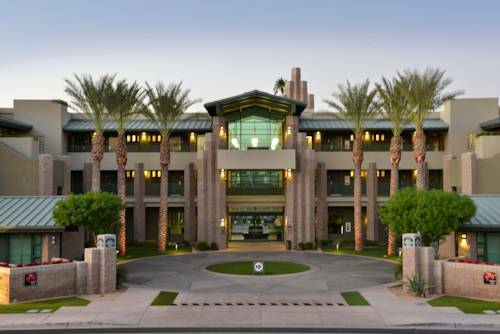 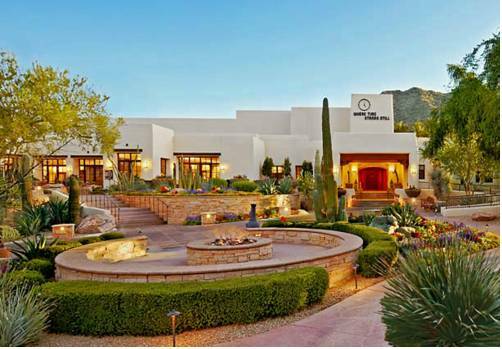 location is wired with high speed web access for your electronic communication needs at The Phoenician. 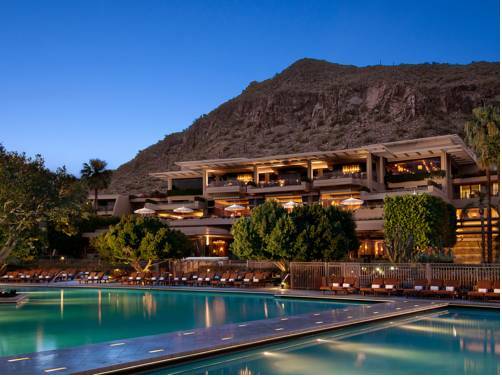 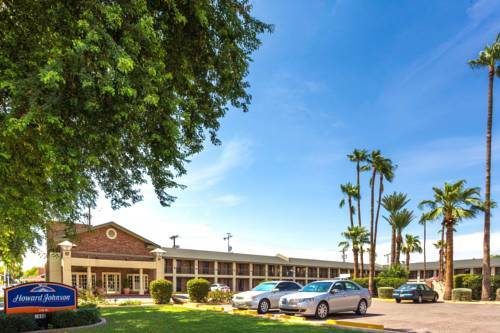 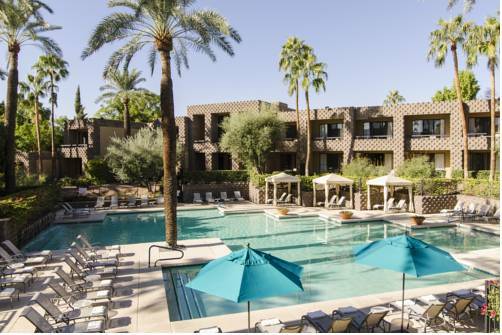 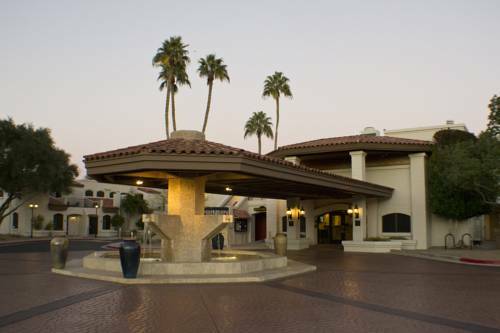 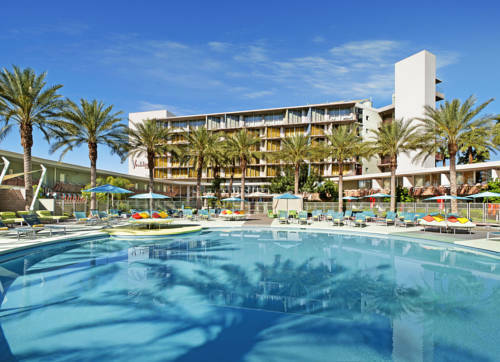 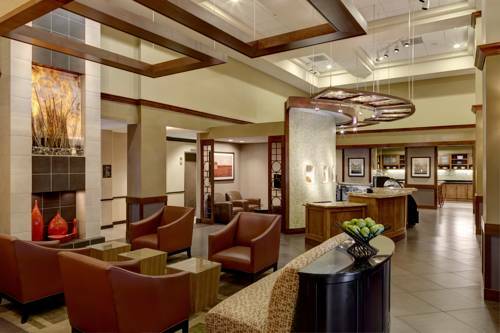 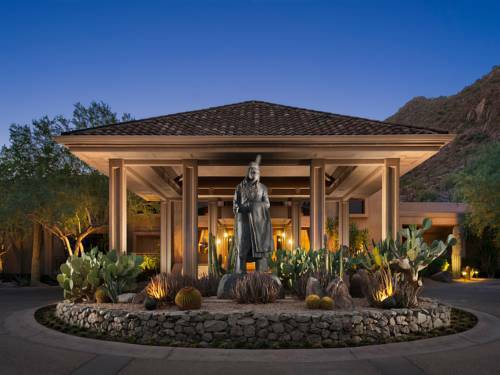 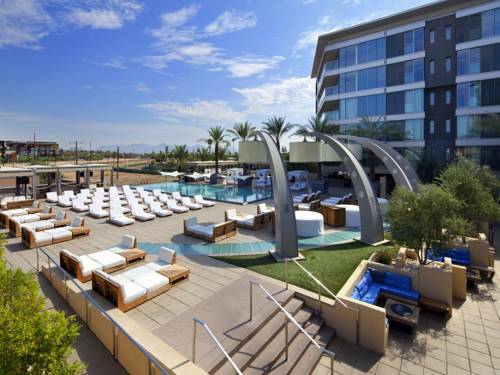 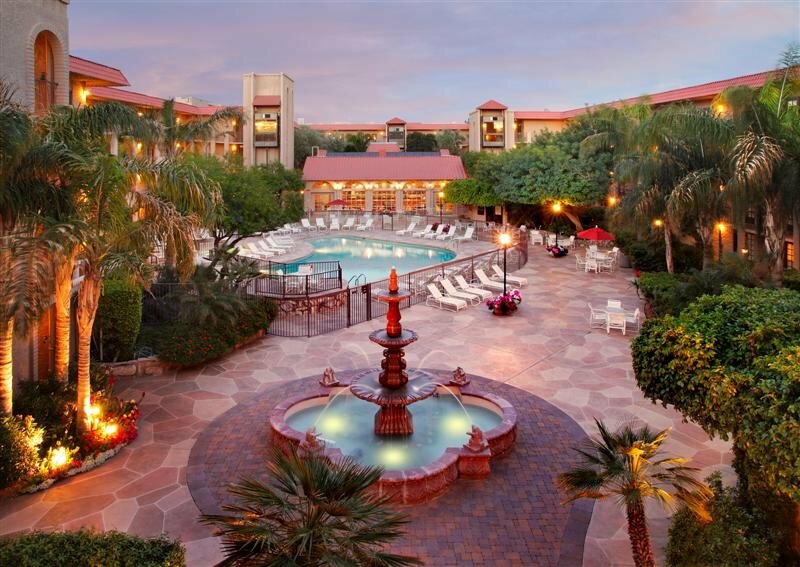 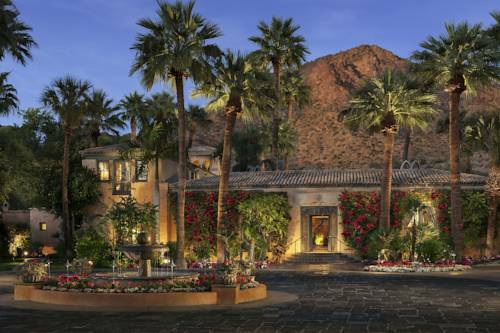 These are some other hotels near The Phoenician, A Luxury Collection Resort, Scottsdale, Scottsdale. 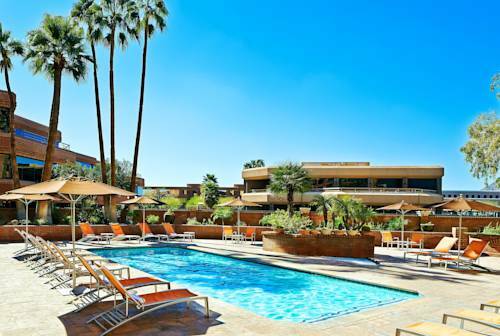 These outdoors activities are available near The Phoenician.